The issues facing Midway Atoll NWR / Battle of Midway National Memorial are much larger than our small organization can tackle by itself. We need your help! Click the links below to learn more about specific opportunities. 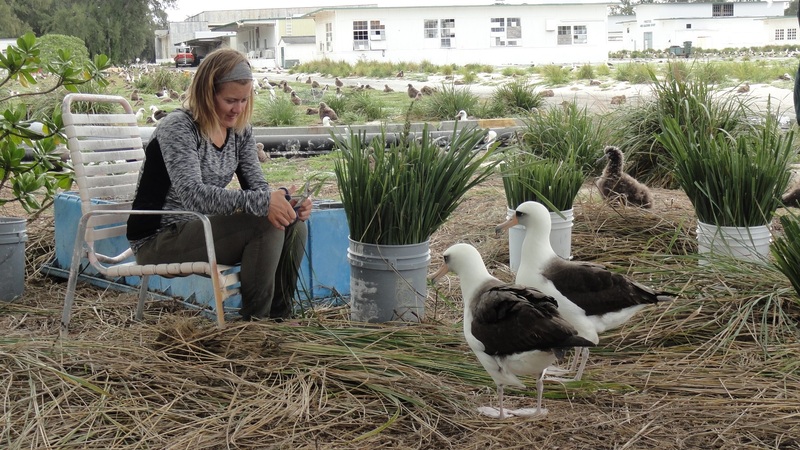 Learn more about Midway Atoll NWR so you can speak with knowledge and passion about its wildlife, history, and people working to make a difference. On Midway Atoll NWR: Although opportunities to visit the atoll are rare, they do happen. It’s guaranteed to be a life-changing experience. Join FOMA’s Board of Directors: The Board sometimes has openings for people with skills, passion, and commitment. Volunteer with FOMA: Opportunities abound to help with outreach, the online store, proposal writing, education, outreach, and more! Advocate for Midway NWR / Battle of Midway National Memorial: your voice can make a difference to protect the atoll’s wildlife and honor and preserve the memory of those who sacrificed their lives in the Battle of Midway. 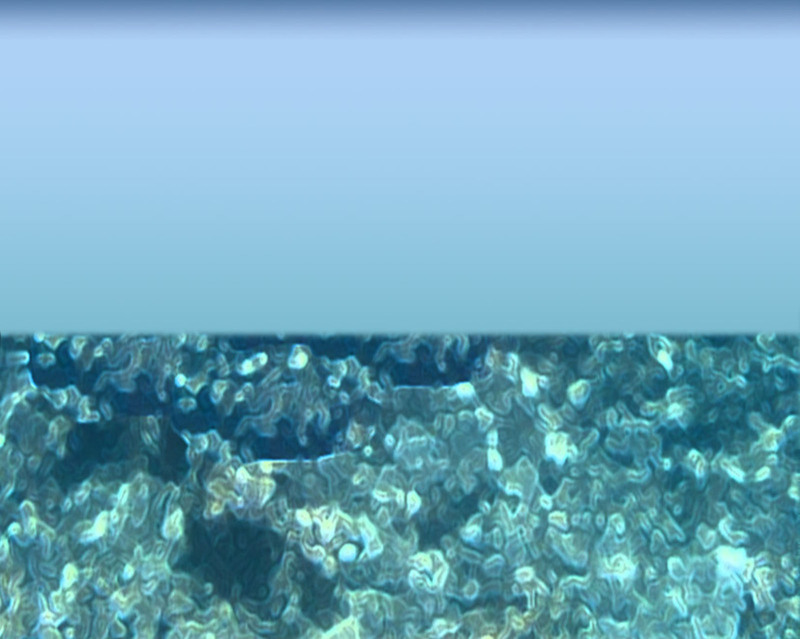 Join and Give: We need your support and invite you to join the Midway Atoll ‘ohana (family).